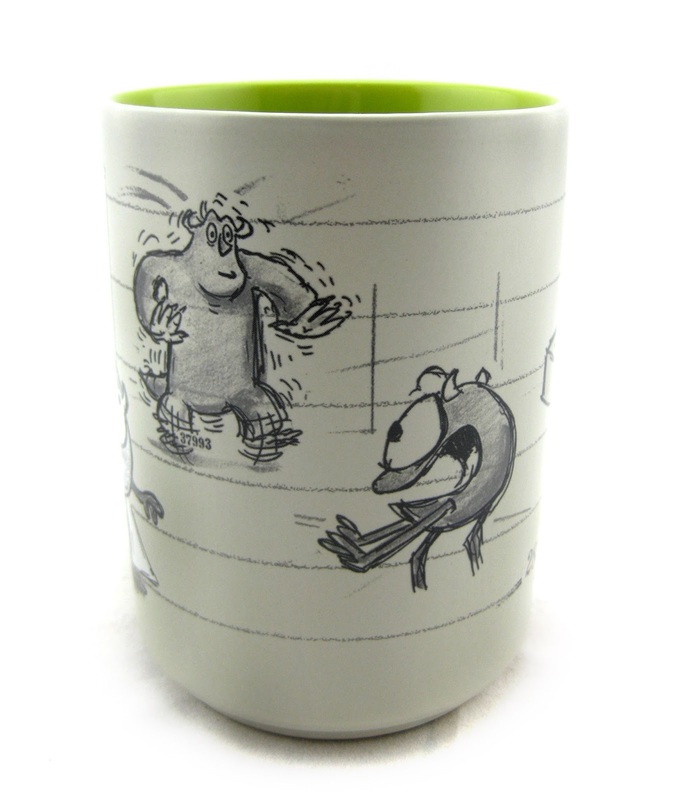 Here we have another monstrously fun concept art mug now available exclusively at the Disney Store! 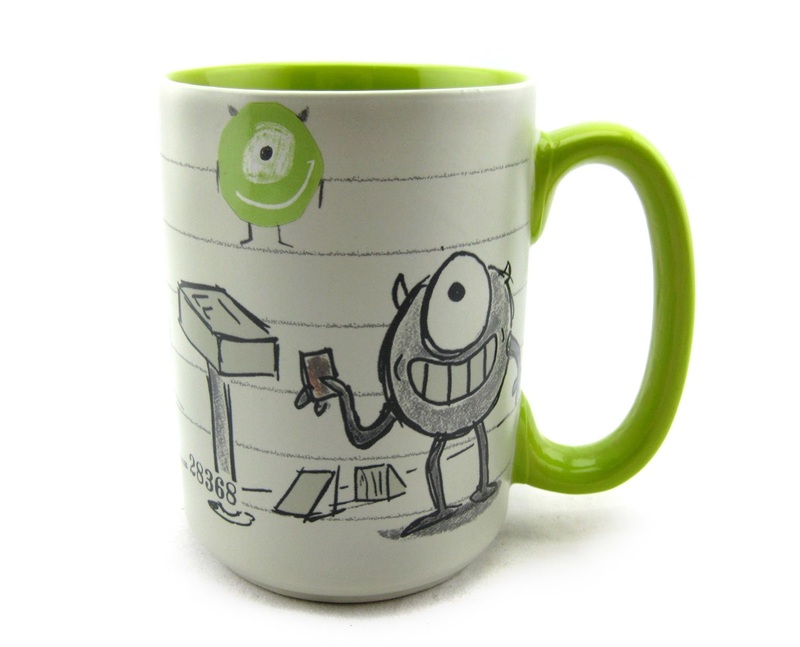 Featuring various sketches of Mike Wazowski from Monsters Inc., this mug is part of the new "Art of Pixar" collection (which debuted at the 2015 D23 Expo with concept Buzz and Woody mugs and continued recently with Wall·E and Eve). You can find this at Disney Stores now- or be sure to pick it up online HERE! This is the perfect item for any Pixar/Monsters Inc. fan. 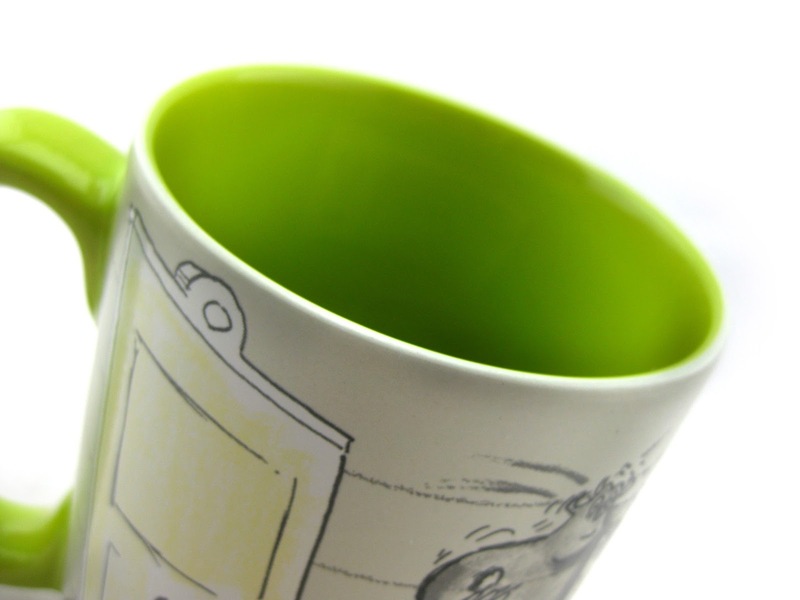 Add it to your collection today! 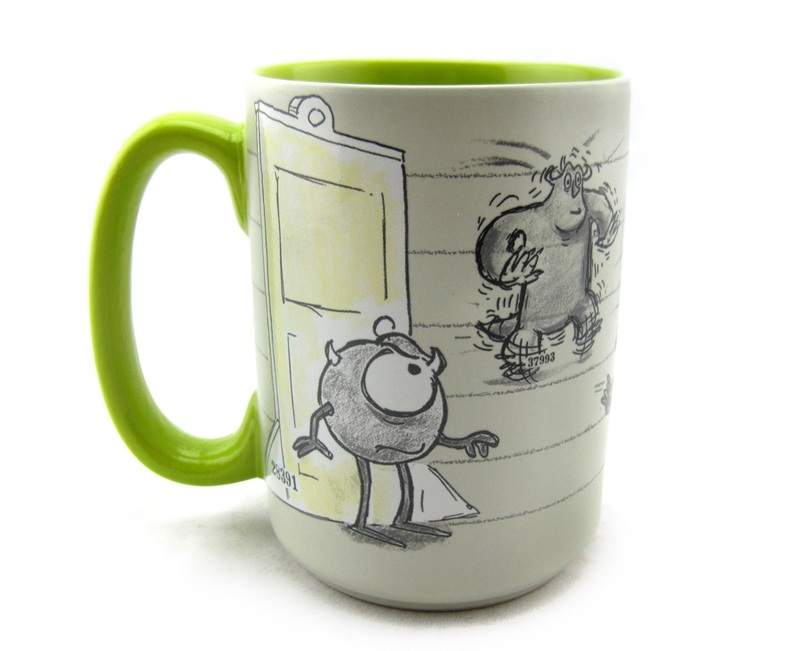 Note: There is also a Sulley concept art mug on the way as well. In fact, it's already available in the UK HERE! Looking forward to this hitting the US. 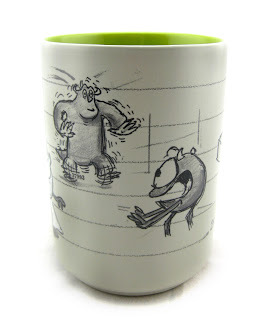 UPDATE- I found the Sulley concept art mug during our Disney World vacation! Full post HERE.